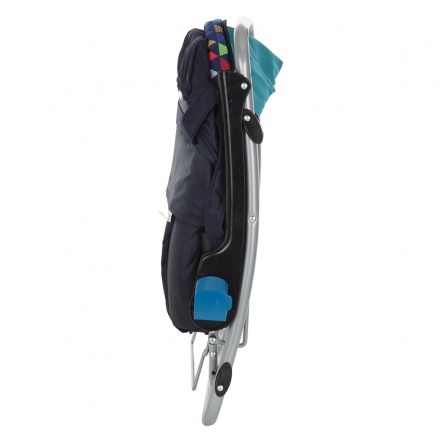 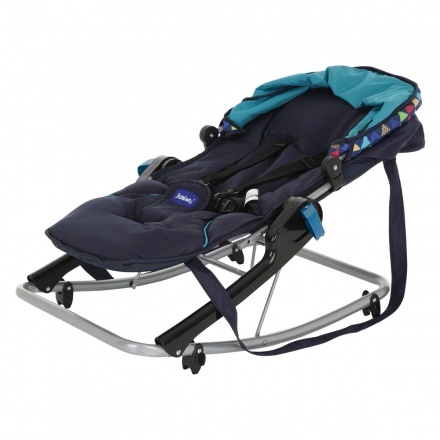 Keep your kid cosy and snug while you are at your daily chores using this attractive and practical rocker. 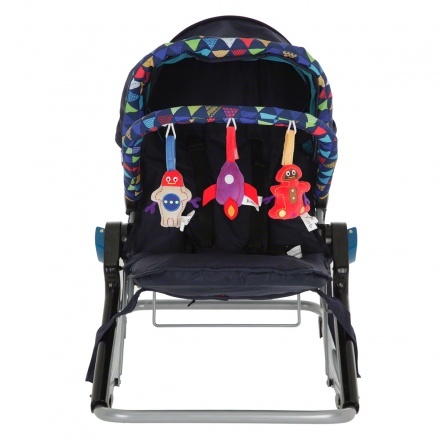 Featuring an abstract print, this rocker has toys for your kid to play with. 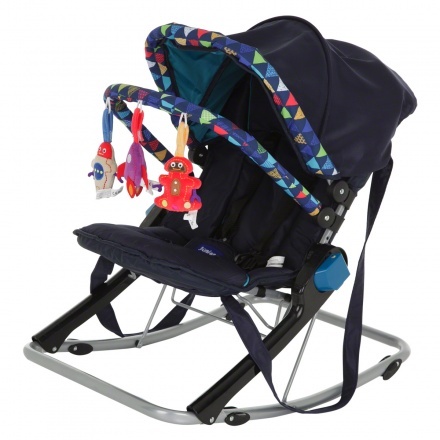 The stunning shape and its durability makes it a must-have.